Gastrology recently headed down to Grampians Grape Escape to sip on the region’s signature wines, browse over 120 stalls, and embrace the unrivalled location that is the Grampians. 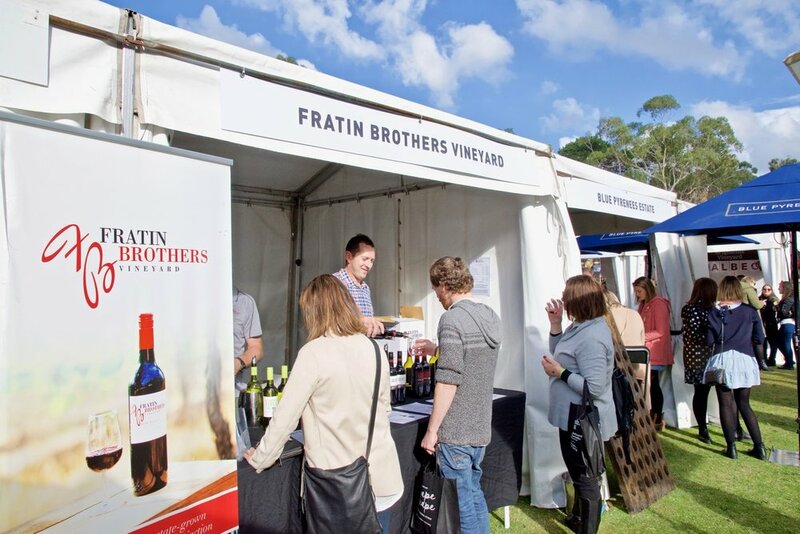 Returning for the 27th year, the Grampians Grape Escape 2018 starred some of Australia’s most distinguished winemakers from the Grampians, Pyrenees & Henty regions. It was a wonderful opportunity to meet the winemakers and learn from the producers who experimented with techniques and pushed boundaries, to bring award winning wines and newly discovered products for festival goers to enjoy. The unparalleled experience was teamed with live music performed by local and national artists amongst the breathtaking Grampians bushland with acts such as The Settlement and local band Orange Whip. Guests feasted their way through local culinary creations from regional producers and took their pick from the range of food trucks serving up Spanish paella, Gourmet Pizza, Croquette burgers, Crème Brule and more. The highly anticipated annual Grampians Winemakers Reserve Shiraz Barrique returned again this year to give bidders the chance to take home a rare ‘taste of the Grampians’ once the weekend is over. Mini festival goers were also well entertained at the festival village with native animals, boomerang painting, potting herb workshops, pasta making and plenty more so parents could sit back and enjoy a glass, or two. 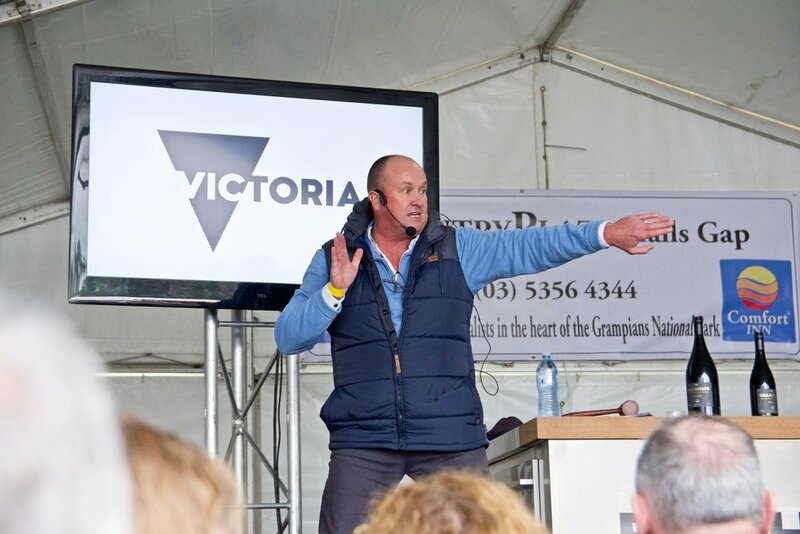 This year, the Grampians Grape Escape also provided festival goers with the opportunity to attend various masterclasses and cooking demonstrations using the finest local, and seasonal produce. Workshops included “Married at first bite”, a Chocolate & Wine Pairing Workshop where we had the opportunity to try, touch and experience chocolate that has been crafted for wine in wine from Chocolatier Deniz Karaca (Cuveé Chocolate) and industry pioneers, Taltarni Vineyards. Each guest was guided through 6 wines matched with 3 different Cuveé chocolates during this 45-minute intimate workshop, providing skills you can impress friends with at your next dinner party. Another memorable workshop was “Odin’s meat feast”, a Meat & Beer Pairing Workshop where we joined Scott Wilson-Browne from Red Duck Brewery for a workshop built for a Viking - a feast of meat and beer! 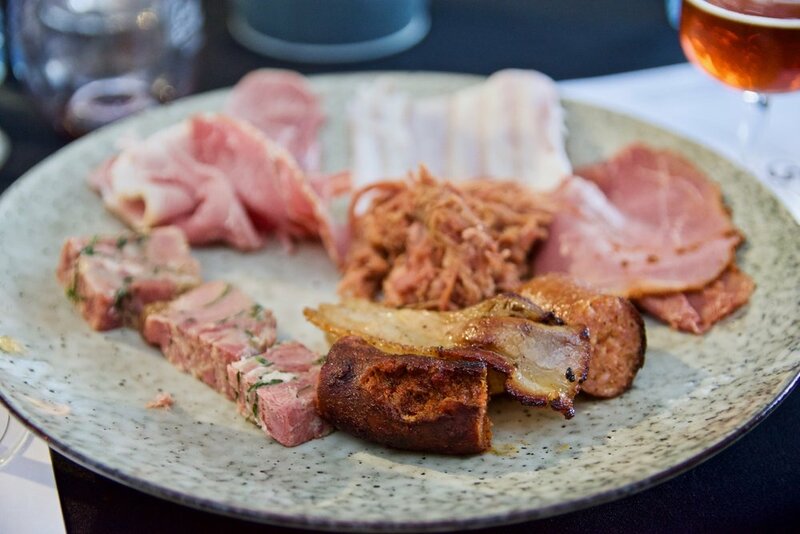 8 different meats from Salt Kitchen Charcuterie were selected to pair with 8 of Red Duck’s beers from their Ragnarok with hints of chilli, coriander and orange through to a Midnight Black Stout strong with Kongo coffee. All served up with grainy breads, some Viking facts and a toast to Valhalla! The Royal Mail Hotel in Dunkeld is, quite simply, spectacular in every way. The Grampians is a stunning region for those who love the best things in life - good food, great wine and the beautiful outdoors.